Are you an experienced Risk Manager looking to further develop your knowledge and experience in an entrepreneurial way in an informal, international and collaborative environment? This role, in which you can develop your advisory skills and content knowledge within financial risk management, could be the right fit for you! 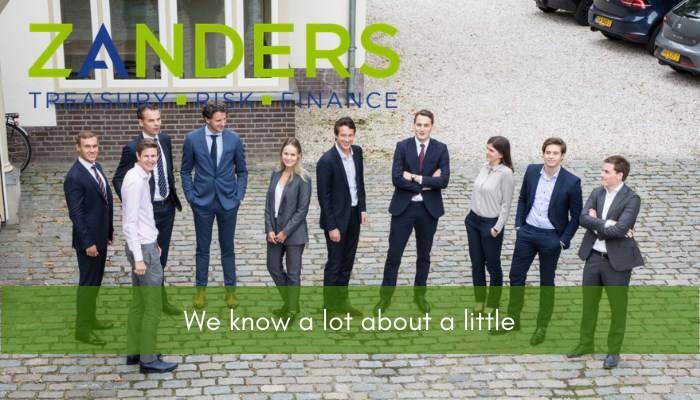 Please send your application for Manager: Financial Risk Management at Zanders in Bussum including your CV via our website.